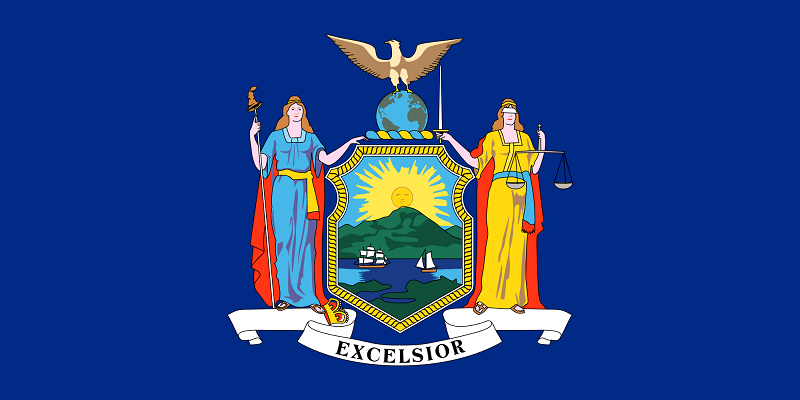 ALBANY – Governor Andrew Cuomo, flanked by Democratic leaders of the state Legislature, on Tuesday night signed into law the Reproductive Health Act – a series of measures codifying abortion protections and expanding reproductive health rights for women and their health care providers. The vote, made possible by the new Democratic majority in the Senate, came 46 years to the day after the U.S. Supreme Court handed down its landmark Roe v. Wade decision. The Reproductive Health Act does three things. First, it strips abortion from the state’s criminal code and places it entirely within the realm of public health law. Second, it expands who can perform the procedure from beyond just physicians to any licensed, certified or authorized health care practitioner for whom abortion is within their scope of practice. Finally, it legalizes abortion after 24 weeks in cases where it would protect a woman’s health or where a fetus is not viable. State law previously only allowed abortions after 24 weeks if the woman’s life was in jeopardy. Democratic lawmakers say the updates to the state abortion laws were needed to be changed especially in light of recent changes on the nation’s highest court. Cuomo said he believes that the federal protections of Roe v. Wade are at risk of being overturned with a Supreme Court that, under President Trump, has shifted to a more conservative viewpoint. Senate Majority Leader Andrew Stewart-Cousins, who carried a bill on the legislation in 2007, echoed Cuomo’s concern that the federal protections are at risk of being overturned and that New York needed to act.